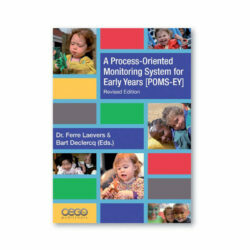 The inclusion of puppets and toys alongside books encourages imaginative play and boosts confidence in speaking and listening. 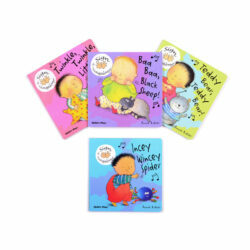 This Favourite Stories Collection 2-3yrs contains carefully matched board books and soft toys to deepen involvement in the stories children hear: joining in with noises, rhymes and phrases, experimenting with new vocabulary and developing an understanding of story structure. 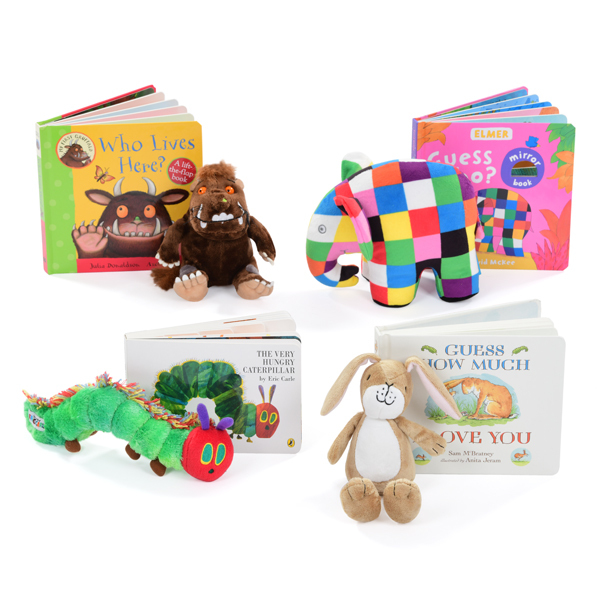 Enrich your provision and engage children with this collection of board books and soft toys featuring some favourite characters including the Gruffalo, Elmer, the Very Hungry Caterpillar and Guess How Much I Love You Nutbrown Hare. Gruffalo Book & Character Set – My First Gruffalo: Who Lives Here? 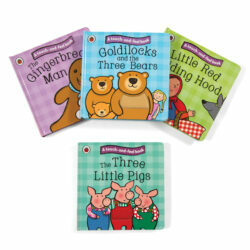 by Julia Donaldson – this chunky board book is perfect for small hands and includes sturdy flaps. Gruffalo Soft Toy – suitable from ages 12 months, this soft toy measures 17.5cm in height. Elmer Book & Character Set – Elmer: Guess Who? by David McKee – this interactive sturdy board book includes peek through cut outs and a mirror surprise at the end. Elmer Soft Toy – this super soft patchwork elephant is suitable from birth and measures 20cm in height. Guess How Much I Love You Book & Character Set – Guess How Much I Love You by Sam McBratney – featuring the enlarged board book edition of this much-loved classic. Guess How Much I Love You Nutbrown Hare Rattle – this soft toy measures 20cm in height, 28cm including the ears, suitable from birth and encourages sensory development. 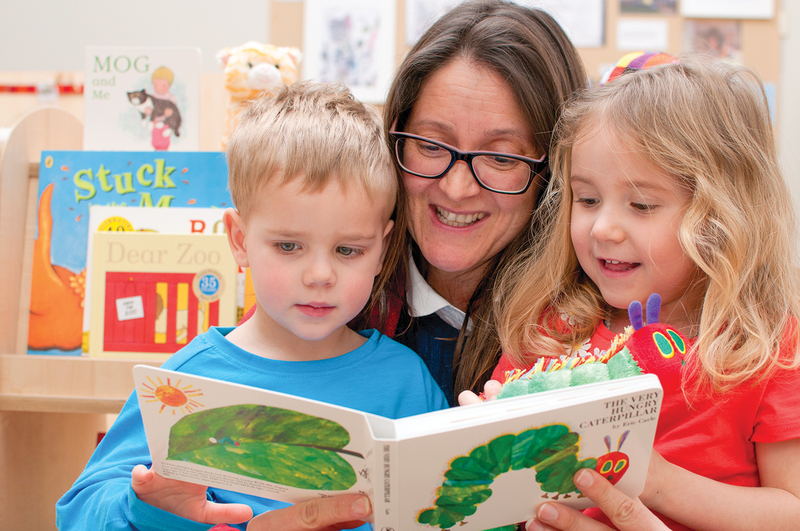 The Very Hungry Caterpillar Book & Character Set – The Very Hungry Caterpillar by Eric Carle – this much loved classic in a board book edition includes die-cut pages and finger-sized holes for children to explore. The Very Hungry Caterpillar Soft Toy – this much loved character measures 26cm and is made from a soft, textured plush. Suitable from birth. 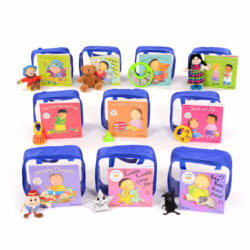 Extend your book & puppet collection with our Well Known Stories Collection 2-3yrs.